July is here and we, as avid supporters of The British Museum and its extraordinary work, ring the bell for you for a last chance to see and enjoy its stunning exhibition dedicated to Auguste Rodin available until July 29. 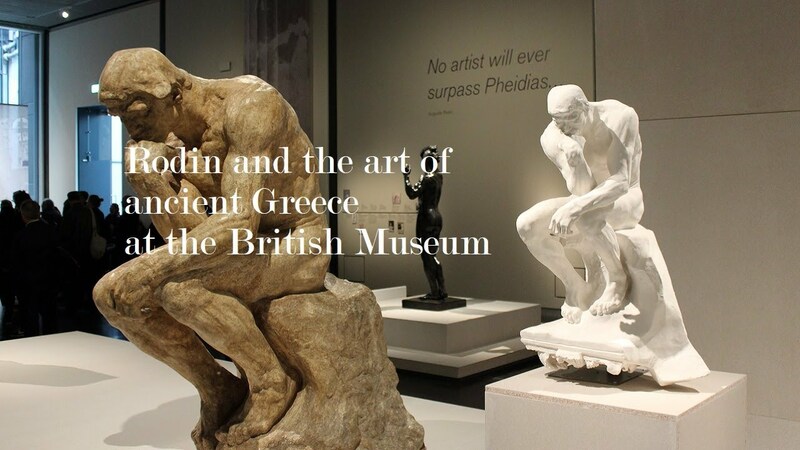 ‘Rodin and the Art of Ancient Greece‘ is a show dubbed a “must-see” by The Telegraph as well as “astonishing, ravishing, sublime” by The Guardian. “An inspiring meeting of masters”, The Times wrote. So, don’t you think you should have already booked your tickets? Auguste Rodin was a significant French sculptor who fell deeply in love with Parthenon sculptures and Greek ancient beauty, after visiting The British Museum in 1881. That moment has been considered landmark for his inspiration, creativity and his art. Rodin had been influenced in a major way by Greek ruins’ brokenness over the years as well as their dynamic expression even when broken, and so he created a new direction for contemporary art called ‘the headless, limbless torso’. His two most well-known artworks, The Thinker and The Kiss are available at the exhibition for you to admire and learn about the inspiration, thought and messages hidden behind their creation. 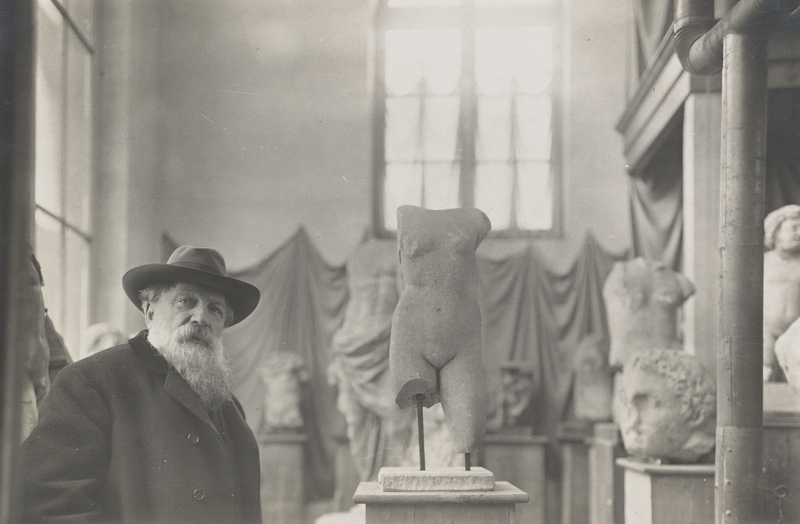 You will have the chance to read much of what Rodin had said throughout the years of his artistic life, everything sincerely, poetic and philosophical stated. 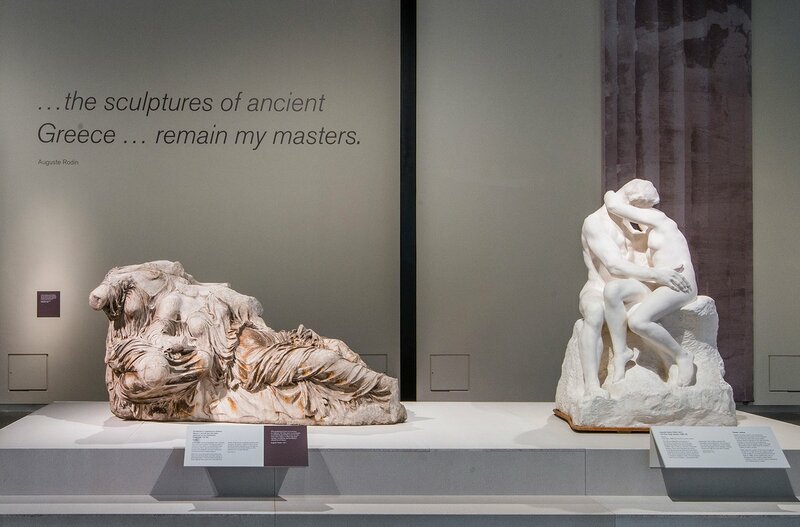 You will also get to understand how ancient Greek sculpture had an impact on his own modern perspective of sculpture.